I really enjoy watching my daughter make connections as she learns and explores the world. 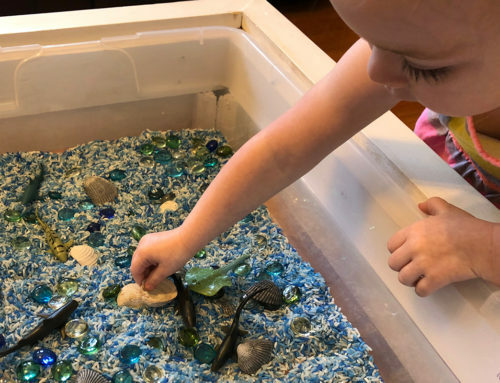 One of the activities we do to encourage these connections are matching activities, which are both fun and excellent for development. 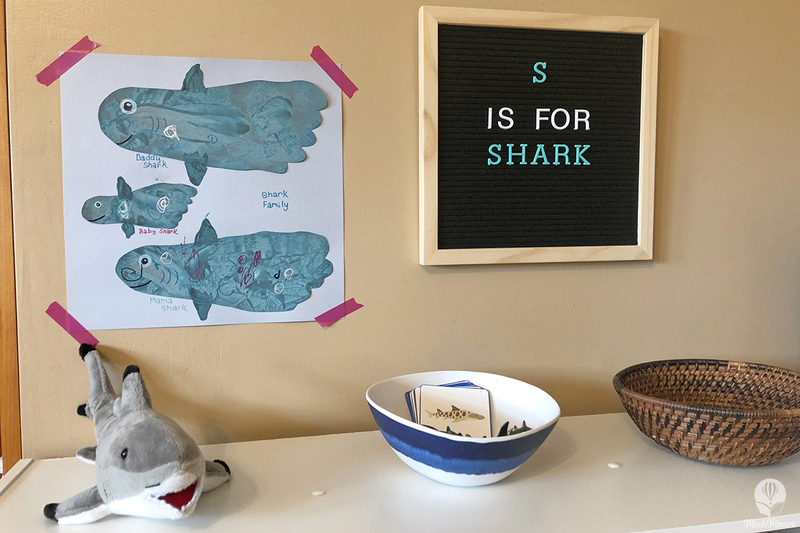 As I’ve introduced our shark activities, including our shark matching, I’ve been amazed as I watch her be able to not only visually identify the different species of sharks, but also name them and tell us her favorites (the Whale Shark, in case you’re wondering). 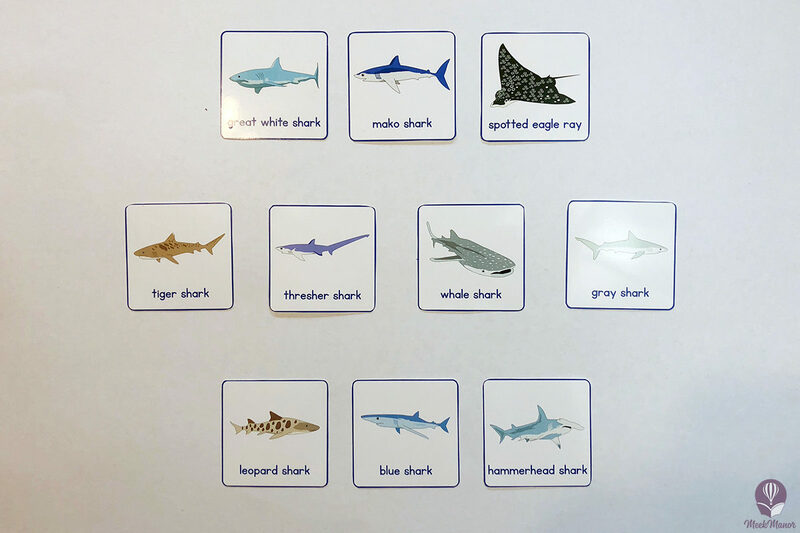 Shark identification cards (10) – you can download your own shark identification cards for free using the form below. 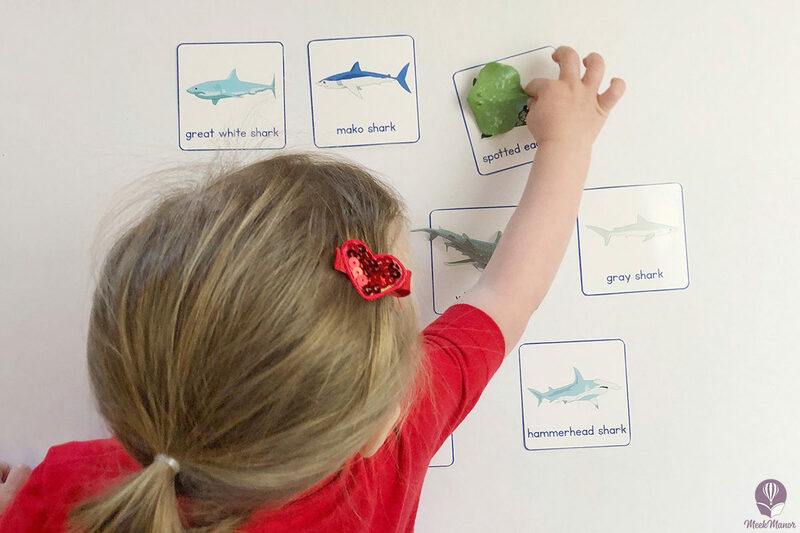 These shark identification cards can be used three different ways, depending on the your child’s own development. 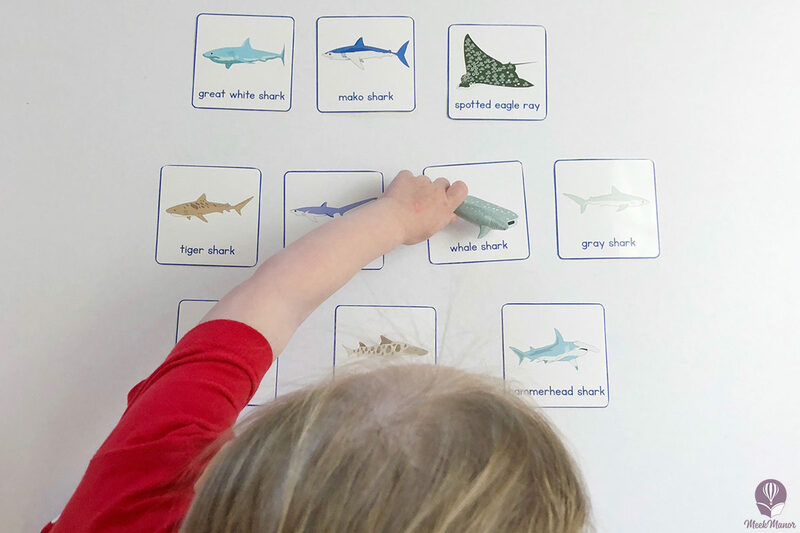 Before introducing the cards, read Usborne Lift-the-Flap Sharks to learn more about sharks. 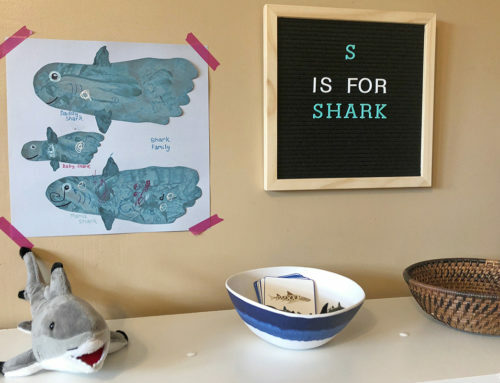 The book doesn’t include all ten sharks in the Sharks TOOB, but it gives a great introduction to the topic of sharks and a few favorite types of sharks. Match two sets of cards. Play a memory game with two sets of cards. 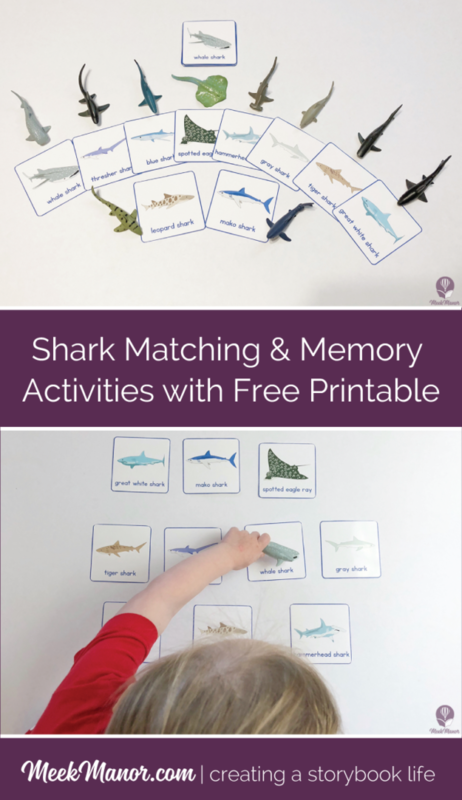 Download Shark Matching & Memory Activity with shark ID cards. 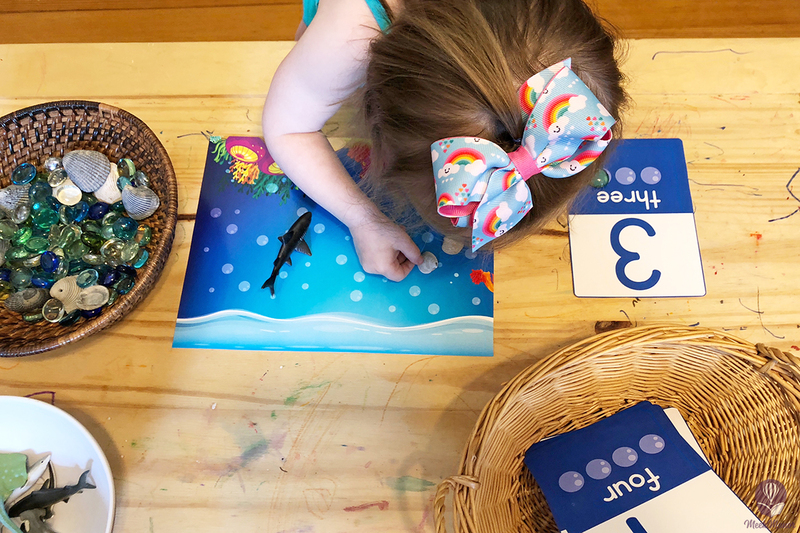 Print desired number of sets of cards (we recommend printing and preparing two sets so you’re ready for any of the activities). The sharks in these cards are original illustrations by my husband, Lloyd W. Meek. They are copyrighted and for personal use only. 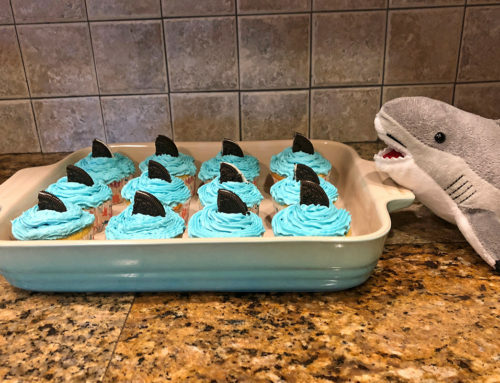 The sharks were chosen to match the sharks included in the Safari Ltd. Shark TOOB. 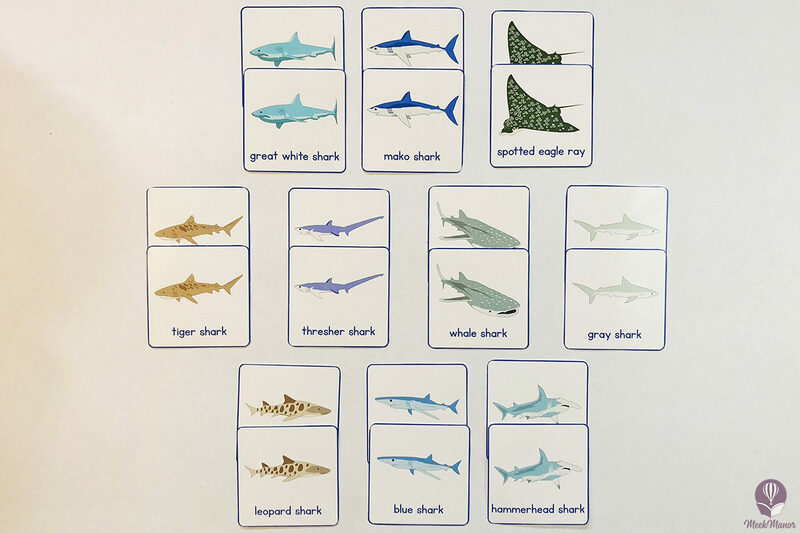 Safari Ltd. included the Spotted Eagle Ray in their Shark TOOB, which is why we’ve included it in our Shark Identification Cards. 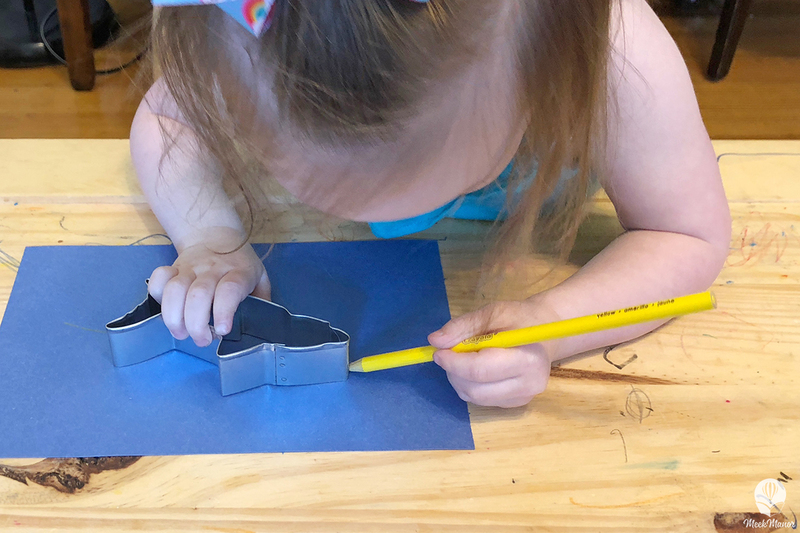 Lay out one set of shark cards on the table. Take the second set of cards and mix them up. Set the pile aside. 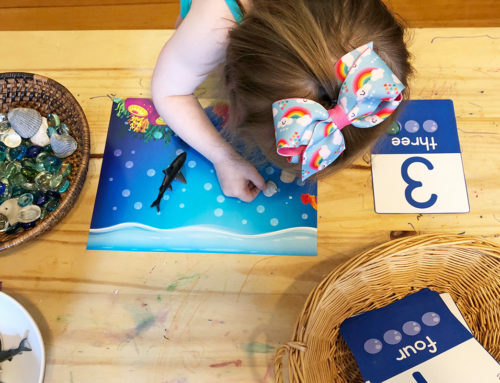 Take the first shark card from the pile, and match it with the corresponding shark on the table. 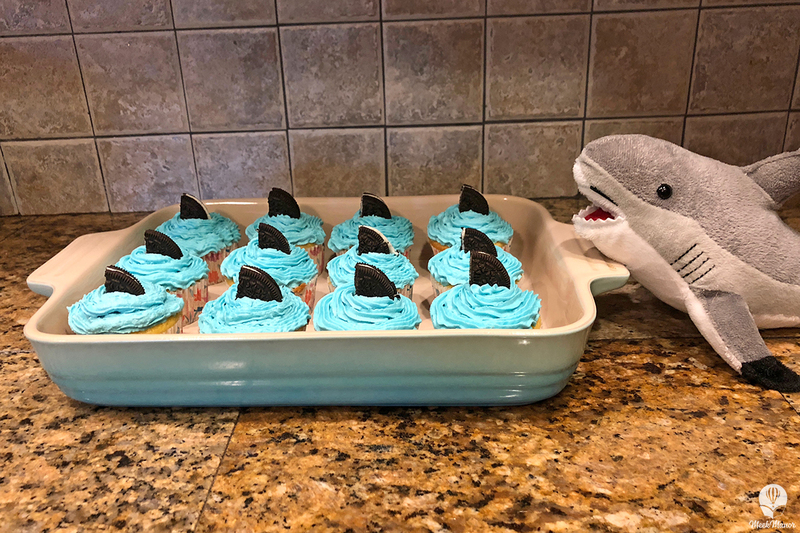 Continue step three until all shark cards have been matched. 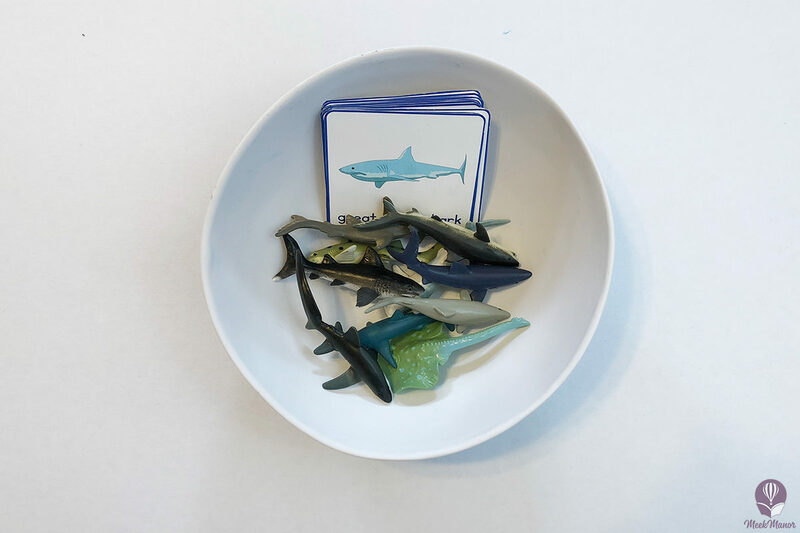 Choose a shark figure from the container, and match it with the corresponding shark card on the table. 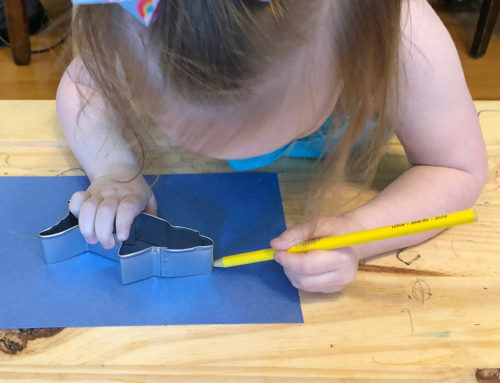 Continue step three until all shark figures have been matched with the shark cards. Can be played by oneself or with more players. Mix up the two sets of cards together. Lay all 20 cards face down in rows. Turn over any two cards. If the two cards match, keep them. If they don’t match, turn them back over. Try to remember what was on each card for the next turn. Take turns between players, if playing with more than oneself. Repeat steps 3-6 until all the cards have been matched. Ready to play? 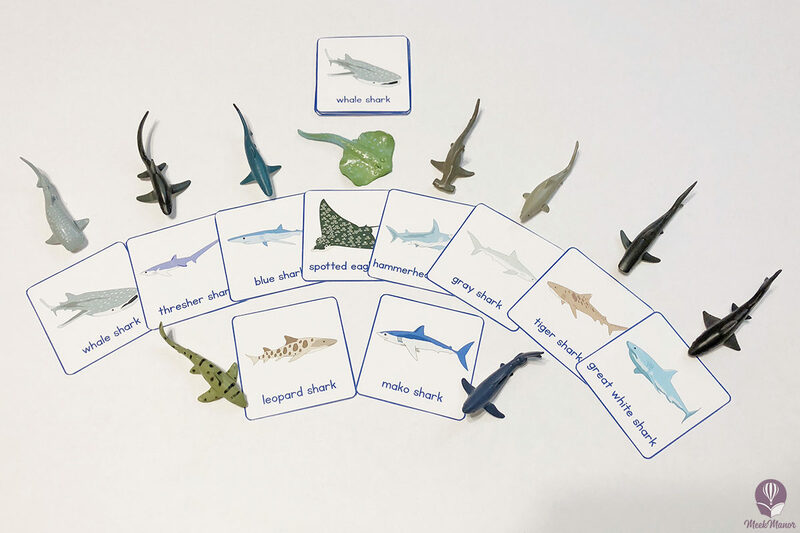 Download your Shark Matching & Memory Activities with Shark ID Cards now!